Self compensating precision class 2 acoustic calibrator! Fully certified and individual accreditated calibrated to international standards. Due to the principal of operation, the calibration level is virtually independent of ambient conditions i.e. temperature, atmospheric pressure and humidity within the specified range of operation. 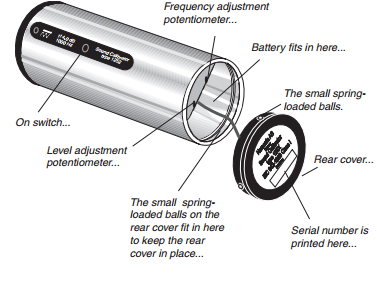 The calibrator is intended for 1/2" measurement microphones and sound level meters equipped with such microphones. 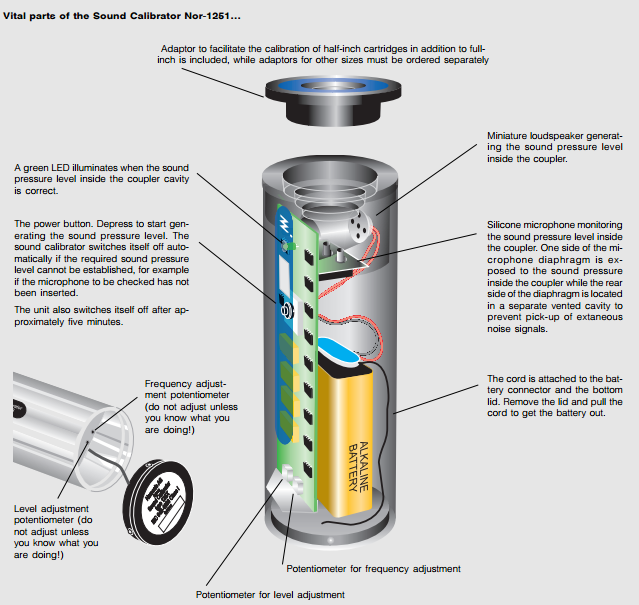 Smaller microphones may be calibrated with suitable adaptors - not included. Various types and makes of microphones may have different effective front volumes. 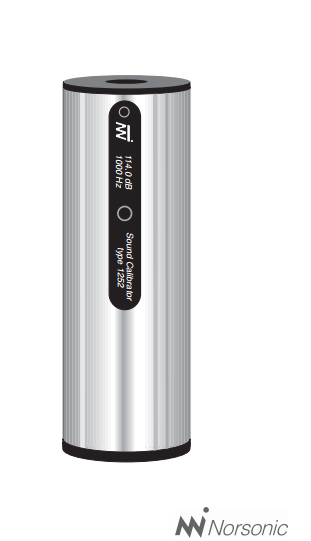 Due to the patented working principle of the Nor 1252 sound calibrator, the coupler has a large effective volume.